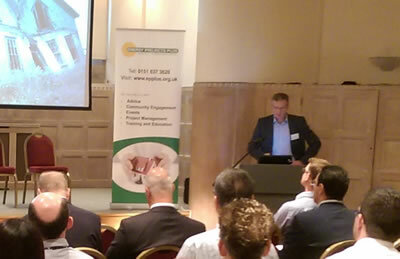 Energy Projects Plus hosted its 2nd annual Merseyside Fuel Poverty Conference at Liverpool Anglican Cathedral on Wednesday 1st October 2014. 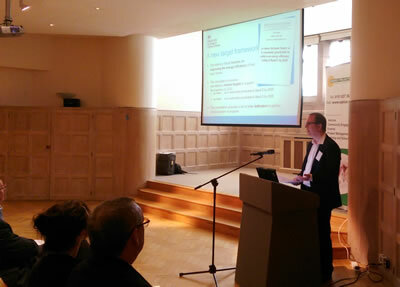 The primary aim of the conference was to bring together key stakeholders in the fight against fuel poverty, which continues to be a significant issue across Merseyside, creating the opportunity to influence local and national plans as they are being developed. 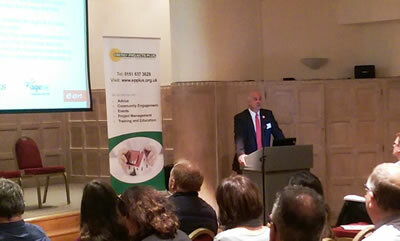 The conference was attended by a cross-section of stakeholders that included local authorities, utilities, housing providers, health sector, charities, social enterprises, and private businesses. Following the morning plenary session, delegates participated in highly interactive discussions to share opinions on a response to some key questions asked by the Government’s consultation on their proposed fuel poverty strategy. Building on the positive feedback from the conference we intend hosting the 3rd annual conference in early Autumn 2015, enabling us to build it around emerging themes of the new Government and the published fuel poverty strategy. 70 delegates from local authorities, utilities, housing providers, health sector, charities, social enterprises, and private businesses. 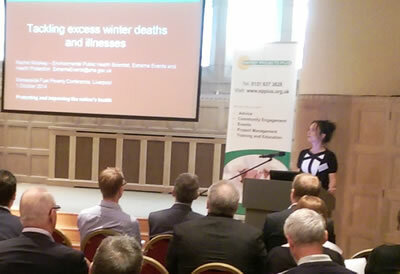 who spoke about the link between Public Health and Fuel Poverty. on the work of the Energy Bill Revolution campaign. Question and Answer session with all guest speakers.